When it comes to comfort, convenience, and style, nothing beats the Born Tahoe. 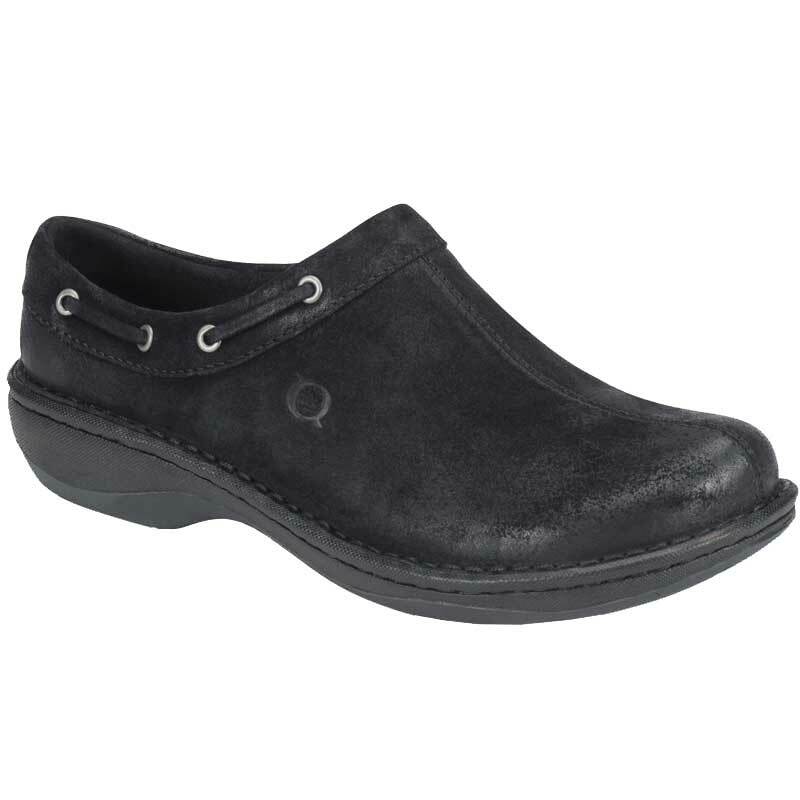 This women’s clog is crafted from distressed leather with a visible seam down the center and lace detail around the topline. The inside is lined with soft leather and features a leather covered footbed for optimal support and cushion. Born’s Opanka construction ensures durability without taking away from flexibility and an EVA and rubber outsole provide traction. Beautiful craftsmanship and Born comfort will make the Tahoe your go to from now on.